Thank you thank you to Pursue natural for nominating getPHYT for the Versatile Blogger Award! The Versatile Blogger Award is a blog award given by another blogger. It’s an awesome way to discover other bloggers and to promote/share blogs. 1) Thank the blogger who nominated you – Thank you, Pursue natural!! getPHYT was started while Hosna and I were catching up and discussing the show, Parenthood, on Facebook chat. We both minored in Health Care/Social Issues, which was equivalent to public health, at UC San Diego. We didn’t declare our minors till winter or spring quarter of fourth year. We almost named our blog, HUBlicHealth.org. 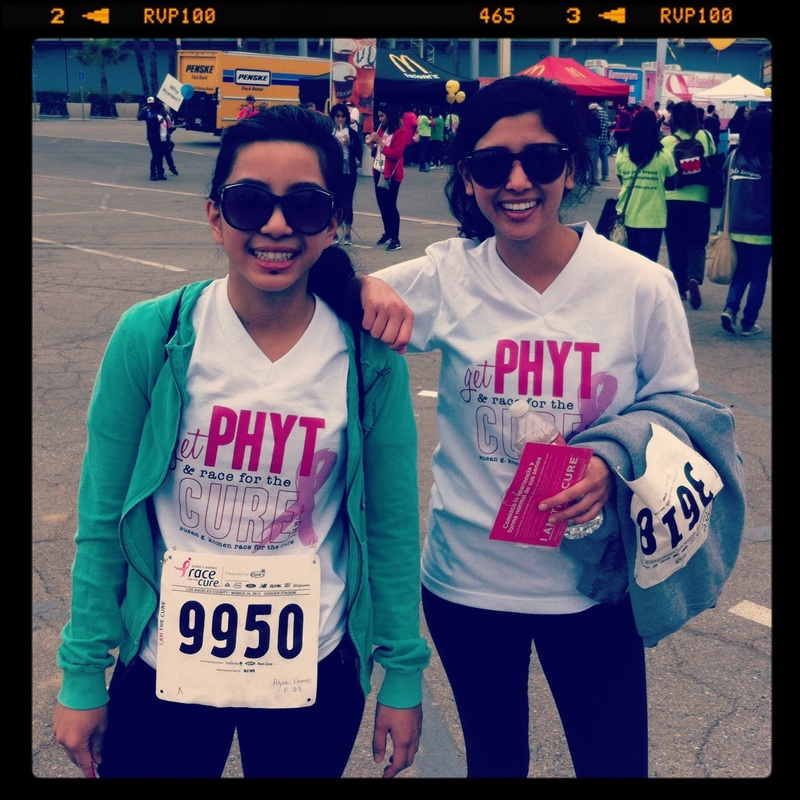 getPHYT is dedicated to educating youth and teens on public health info and news. By mixing public health with pop culture, we hope to raise awareness among youth and teens. getPHYT is on a bunch of other social networking sites! Like us on Facebook and follow us on Twitter and Instagram! getPHYT is looking for contributing writers so e-mail us at getPHYT@gmail.com if you’re interested! We love your blog! That is why we nominated you for the versatile blogger award. Happy blogging. Your readers may be interested in a discussion on our blog on a more tolerant school and workplace environment for those who are “different” yet quite able. Why link gays or lesbians and autism?